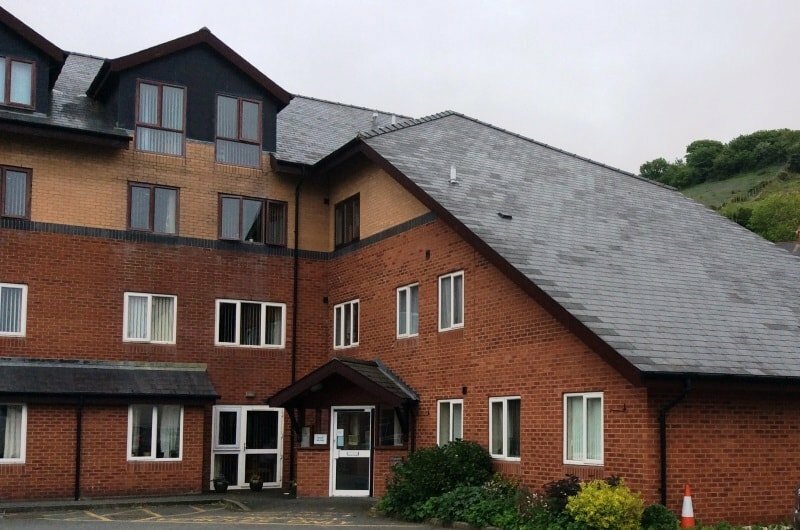 We have more than 850 homes for general needs and older people across many areas of the county. 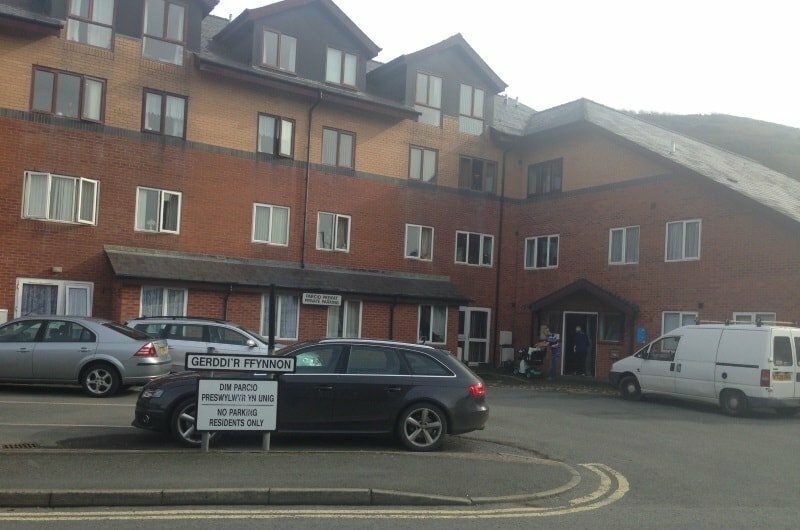 The majority of our general needs homes are located around Aberystwyth, Cardigan, Llechryd, Bow Street and Lampeter. 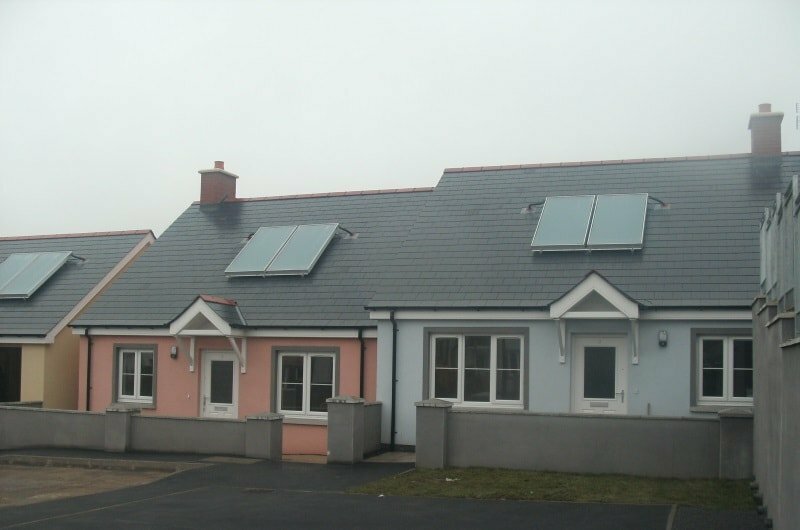 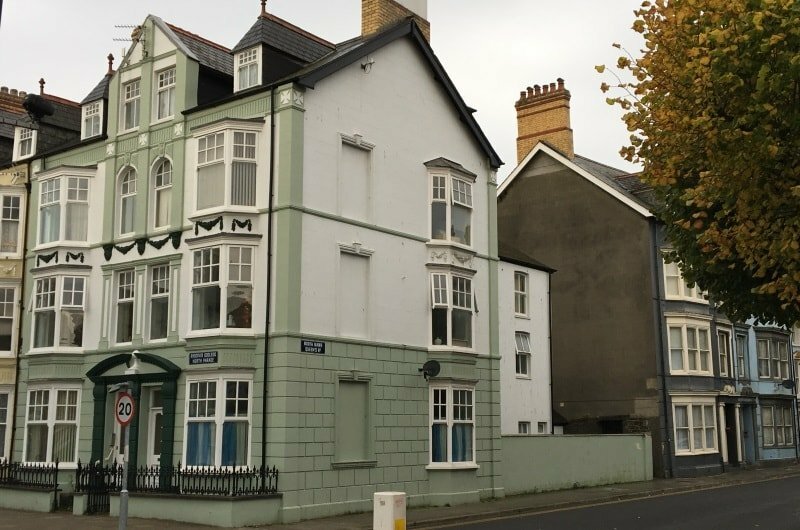 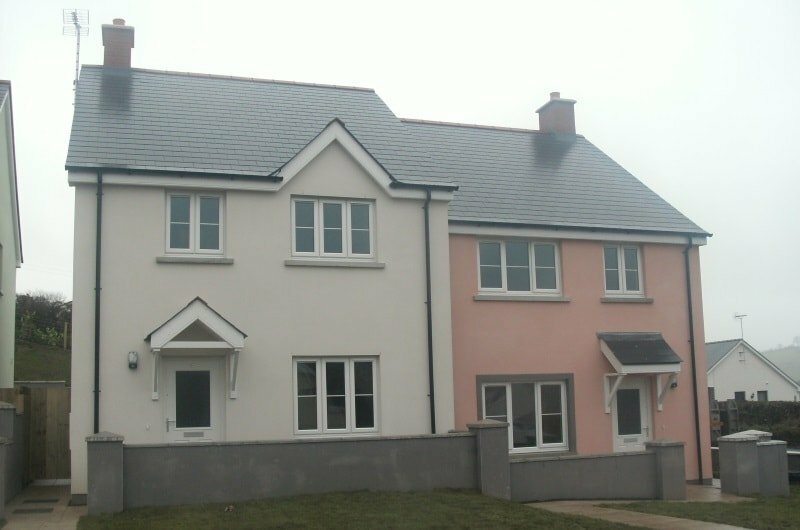 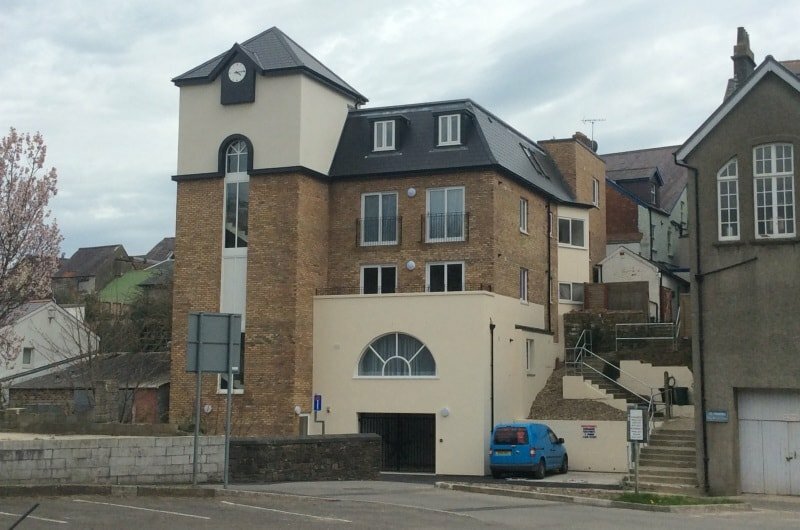 We also have smaller schemes in other areas such as Borth, Llanon, Newquay, Tregaron and Aberaeron. 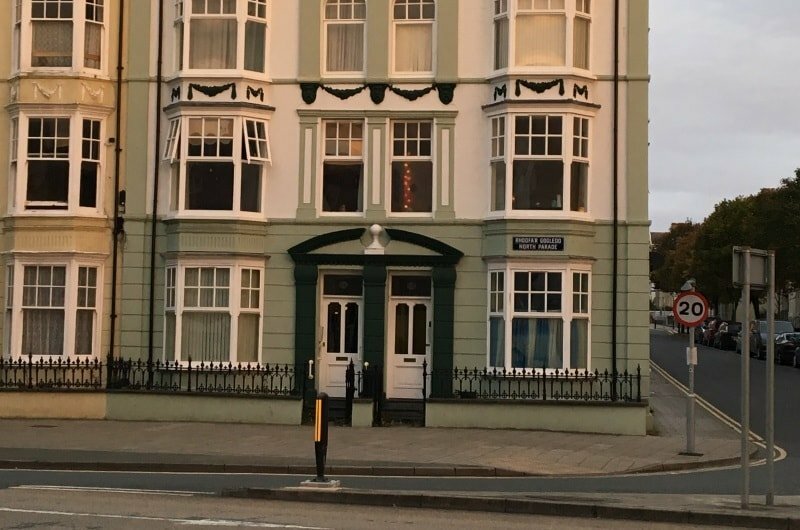 WWHA have the following type of accommodation in this area. 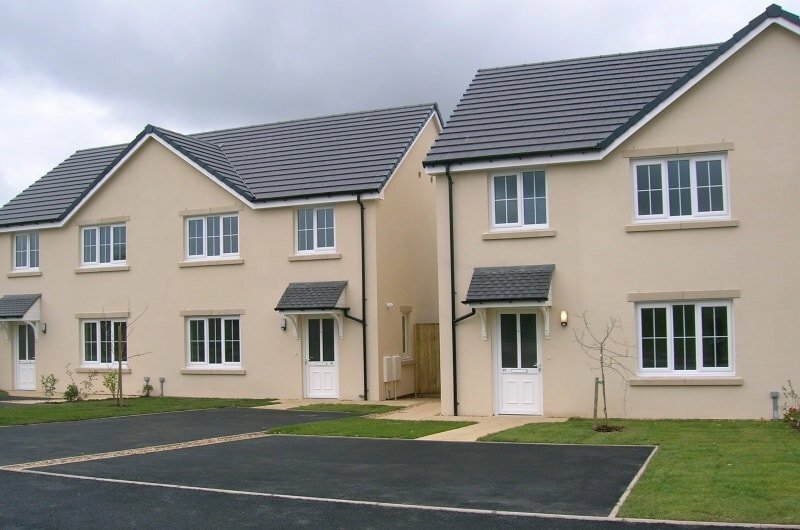 To apply for a home in Ceredigion you need to join the Common Housing Register via the local Council.